The ThinkStation P330 Tiny workstation delivers the performance and speed to power through tasks—with up to 6 cores per CPU, 8th Gen Intel® Core™ processing combines with blazing-fast memory and dual M.2 storage support. 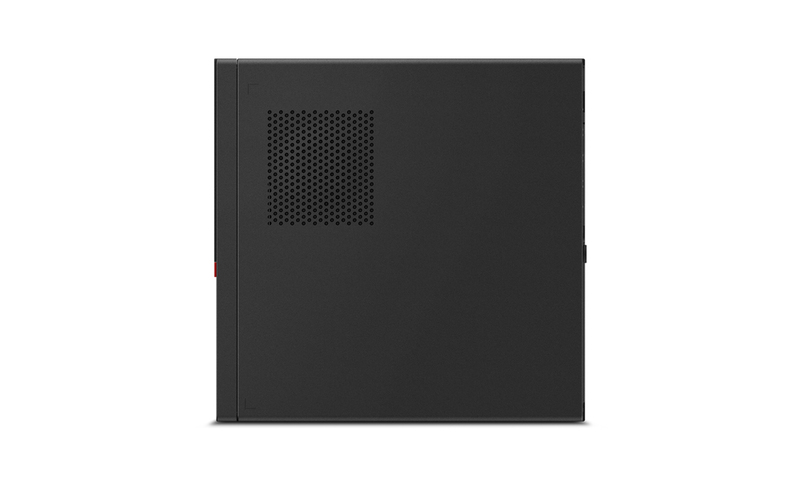 Plus, the ThinkStation P330 Tiny is primed for security with data encryption through TPM and a door to internal components that physically locks. 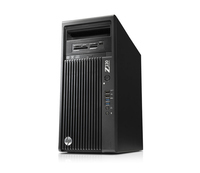 With NVIDIA® Quadro® P620 graphics, this workstation supports up to six independent displays. You can use these professional graphics and rest assured that with Independent Software Vendor (ISV) certifications, your biggest challenge may just be which monitor to watch. 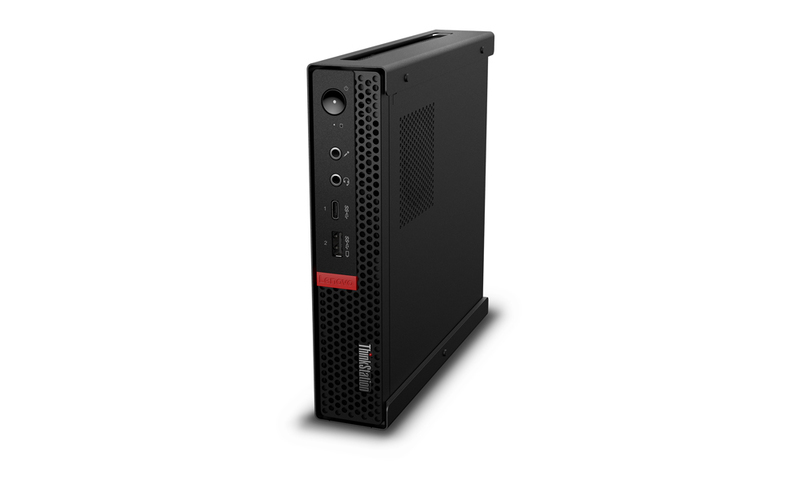 The ThinkStation P330 Tiny includes ISV certification from all the major vendors like Autodesk®, Bentley®, Dassault®, PTC®, and Siemens®. With the Lenovo Performance Tuner, it’s a cinch to get the most out of your Think-Station P330 Tiny. 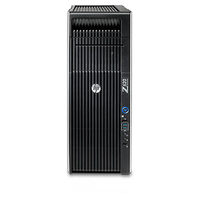 Simply download the free software, and choose a focus area: Processor Affinity, which lets you designate an app to run on specific cores, Power Management, Resource Monitoring and Tuning, Graphics Management, and BIOS Management. There’s a tutorial to help get you started and the interface is highly intuitive. The ThinkStation P330 Tiny includes optional Intel® Optane™ memory for a faster, smoother, and amazingly more responsive PC experience. Working in tandem with your hard drive, it can recognize the way you work and create. As a result, everything’s accelerated from everyday computing and opening media-rich files to loading high-performance datasets and professional ISV applications.